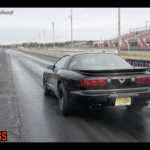 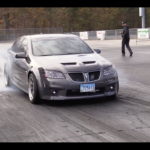 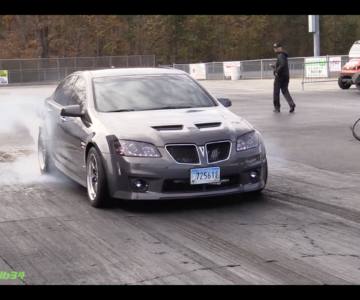 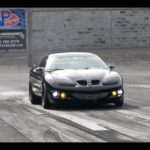 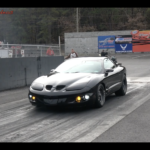 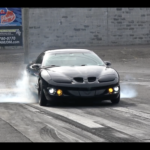 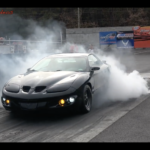 This 6 speed bottle-fed Formula Firebird goes wheels up in search of 9’s! 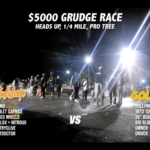 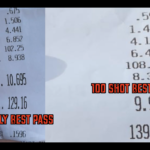 Does it have what it takes??? 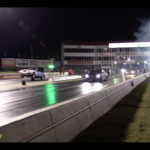 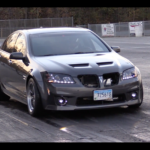 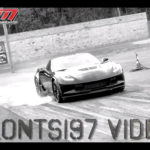 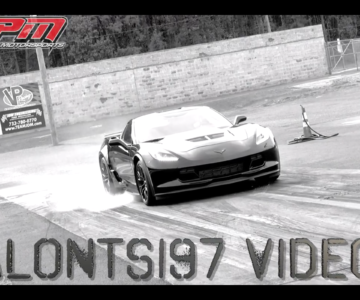 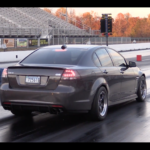 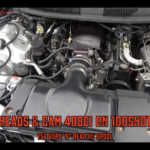 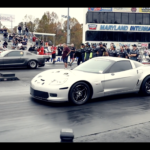 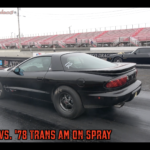 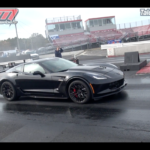 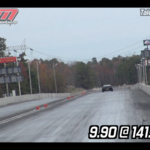 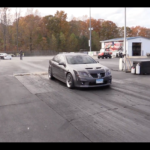 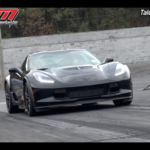 VIDEO: Race Proven Motorsports Sleeper 9 Second Corvette C7 ZO6!